A Modern Fuel Artist-Run Centre co-presentation with LandMarks2017/Repères2017, “Park Life”: Interventions in Public Space, at Mallorytown Landing, Thousand Islands National Park. Curated by Tania Willard and Carina Magazzeni. Stéfy will be performing on April 8th at 11:30pm for the inaugural Electric Circuits Festival in Kingston. See more here. CODED, I AM Shortlisted for Art of Research contest. Coded, I am (2015) has been shortlisted for the Queen’s University Art of Research contest. In the coming weeks, all winning and shortlisted photos will be announced via the Queen’s and the Office of the Vice-Principal (Research) websites, social media feeds, and they all will be featured in an upcoming issue of (e)AFFECT magazine. I’ll be showing Une Scie as part of the FAC (feminist art conference) exhibition from September 13 to September 27. The conference will be held on September 23-27 and hosted by OCAD U. For more information about the conference and exhibition visit the site : http://www.factoronto.org. 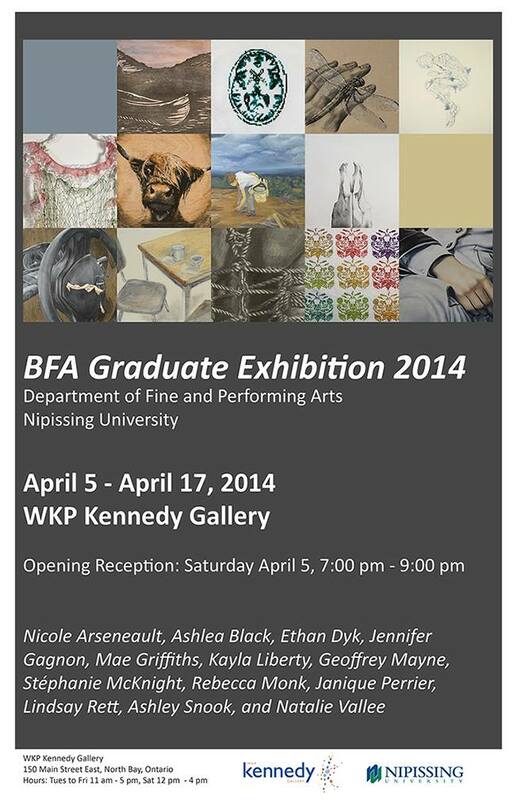 For more information about myself and other participating artists visit: factoronto & Stéphanie McKnight FAC. 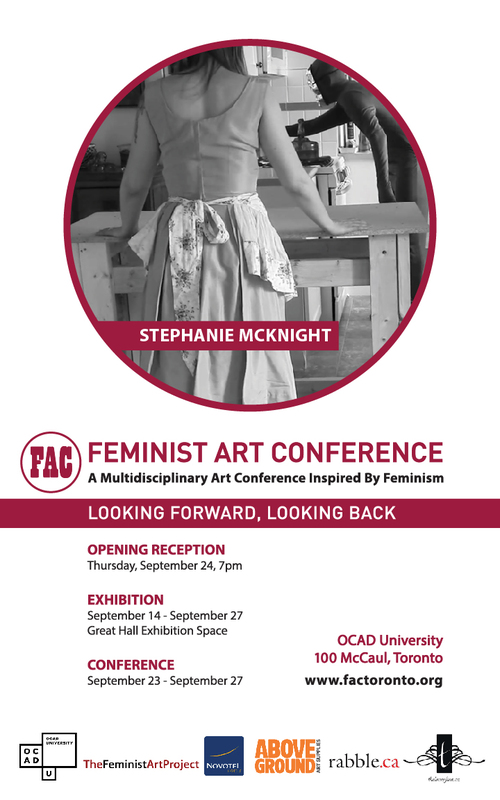 For more information and blog interview visit: FAC Toronto Meet the Artist Stéphanie McKnight.